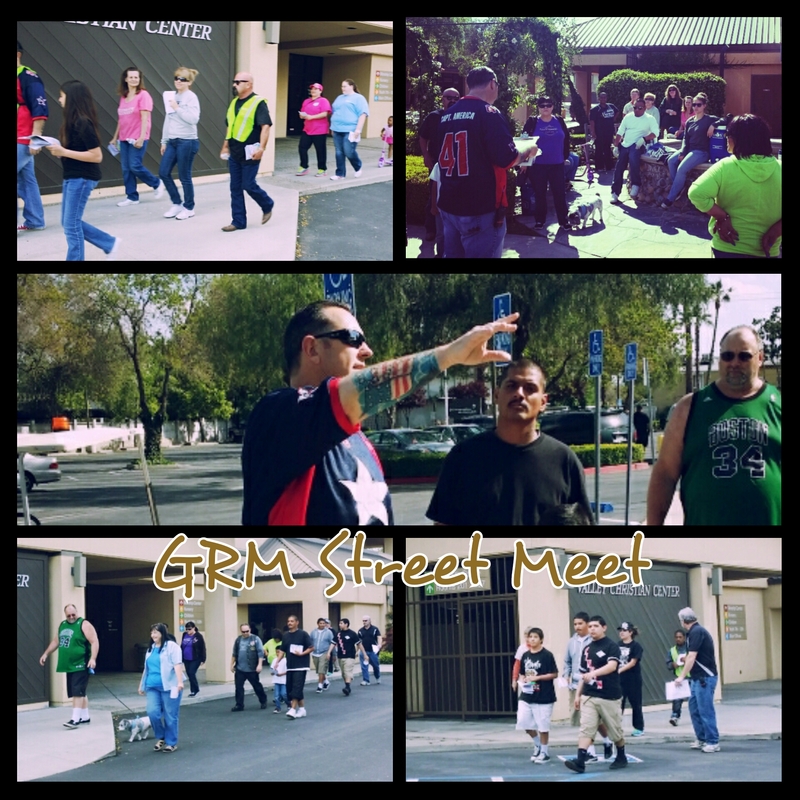 Gangland Redemption Ministries provides a Christ centered strategic support program to existing community outreach organizations focused on urban youth restoration and development. Our mission is gang intervention and prevention in affected communities by empowering young people who want to avoid or step away the gang lifestyle. The key to Gangland Redemption Ministries is developing caring relationships; building confidence, work ethic and accountability. 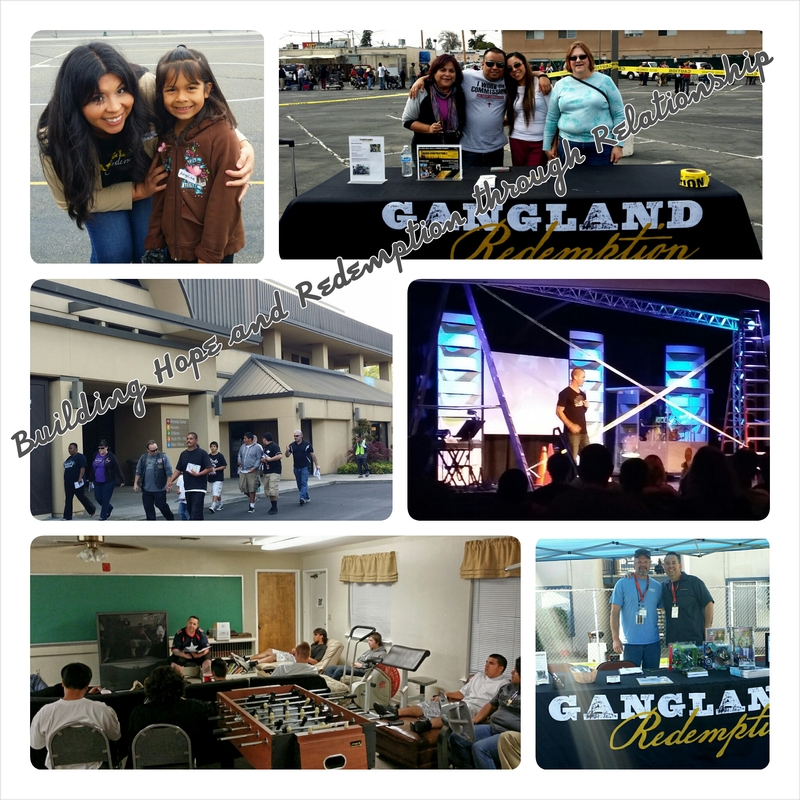 The vision of Gangland Redemption Ministries is to impact the young lives of those affected by gang violence on global scale. By actively partnering with existing youth outreach programs throughout the world; in training, providing resource tools, books, curriculum and interactive multi-media programs that engage, educate, empower and encourage youth through a Christ centered message. 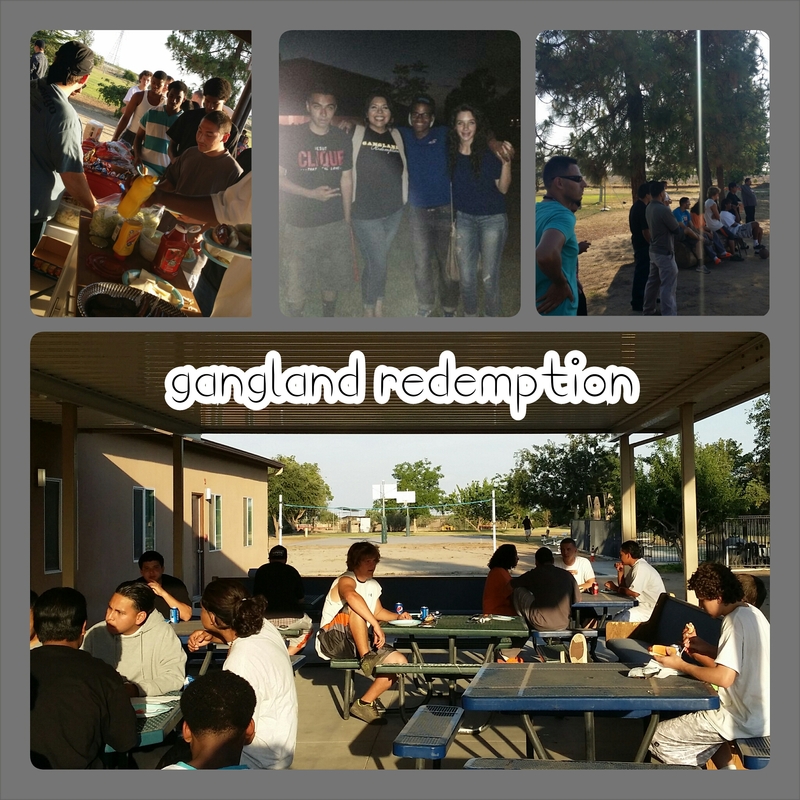 Our ministry revolves around Gangland Redemption, a fictional faith-based youth novel inspired by real life events. The tale follows the lives of three teens and the struggles they faced growing up in a gang infested neighborhood in Central California, and how it continues to affect their lives going into adulthood. While shedding light on how the gang life impacts the entire family unit and their community at large. The ministry program includes a curriculum, a comprehensive book club format, training resources and interactive multi-media support tools. Our Vision includes working alongside churches, youth groups, ministries, schools and community outreach programs to educate, train and facilitate gang intervention and prevention programs in affected areas. Our core focus is relationship building, sharing the Gospel and building up young people to rise above their current environment, while leading them closer to a relationship with Christ.